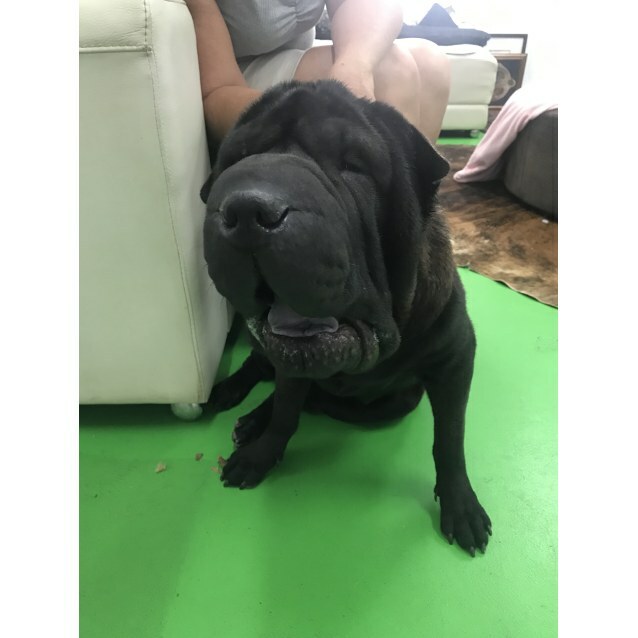 Contact Amanda Booth at Shar Pei Rescue Inc to express your interest. Dear little poppy, happy to be with kids, other dogs and in fact anyone who wants a friend. Just 12 mths of age, Poppy is hiding to Melbourne this week to undergo some orthopaedic surgery one her leg and to have her eye lift surgery to make her available for adoption in late January/early February. Poppy says she would love a stable big 4 legged brother in her new home.....could this be with you? ?